Earlier this month, the U.S. 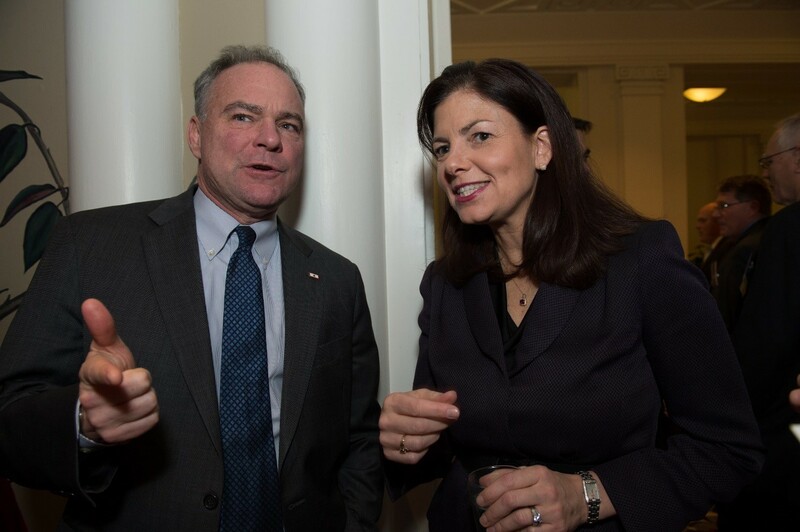 Global Leadership Coalition hosted its 10th Annual Tribute Dinner, featuring USAID Administrator Rajiv Shah with a tribute by Senator Lindsay Graham and honoring a new generation of bipartisan champions on Capitol Hill, Senators Kelly Ayotte (R-NH) and Tim Kaine (D-VA). This bipartisan gathering brought nearly 900 esteemed guests from both sides of the aisle together to support foreign assistance. That certainly would have been unheard of a decade ago. I have often been asked, what is the secret to creating this “strange bedfellows” coalition that engages such diverse voices from the military to faith leaders, businesses to non-profits? Certainly, finding a common policy stance matters. But that wasn’t always obvious for the USGLC and much of our effort has been built around creating political spaces, like this annual event, that showcase the broad and deep support for this issue. Whether during the holidays, or any other time of the year, events can showcase bipartisan support for an organization and issues. Last week, Schrayer & Associates helped Coca-Cola with its annual holiday party in Washington, D.C. The diverse guest list included Congressmen from both sides of the aisle and officials from liberal and conservative think tanks. Watching them mingle with one another to celebrate Coca-Cola’s innovative sustainability programs—in water, women’s empowerment, and economic development – was yet another reminder that spaces and events matter as a way to bring people together, tell a story, and allow diverse voices to find a common ground. This past year we have been fortunate to organize a wide range of programs—from a celebration of global health successes to the unique role of essential hospitals. And I am always impressed with the unlikely allies that rally behind these issues. So during this holiday season, if you happen to be standing next to someone with a different world view, look around—you just may have more in common than you think. And if nothing else, enjoy the food. Happy holidays!